What You Should Know: Even the base model 2018 Honda Accord comes very well-equipped with features. 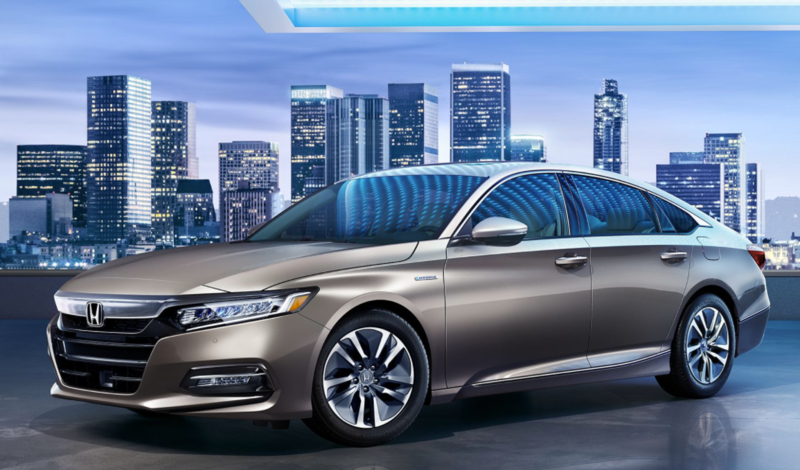 Summary: The 2018 Honda Accord is a safe and practical choice for any new sedan shopper. It combines excellent fuel mileage with a smarty packaged and designed interior. Driving enthusiast who may pine for the smooth an even power delivery of a V-6 over the Accord’s turbo four options should check out the 2018 Toyota Camry, although that model does not offer a manual transmission like the Accord. Did You Know? According to Honda, the Accord has been the top retail-selling, midsize car in America for the past six years (2011-2016).